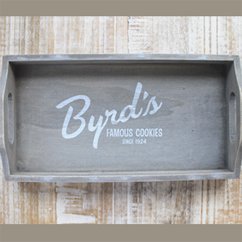 We call this bakery bag cookie tray the Classic because we built Byrd Cookie Company on the reputation of these three foundational cookie recipes. 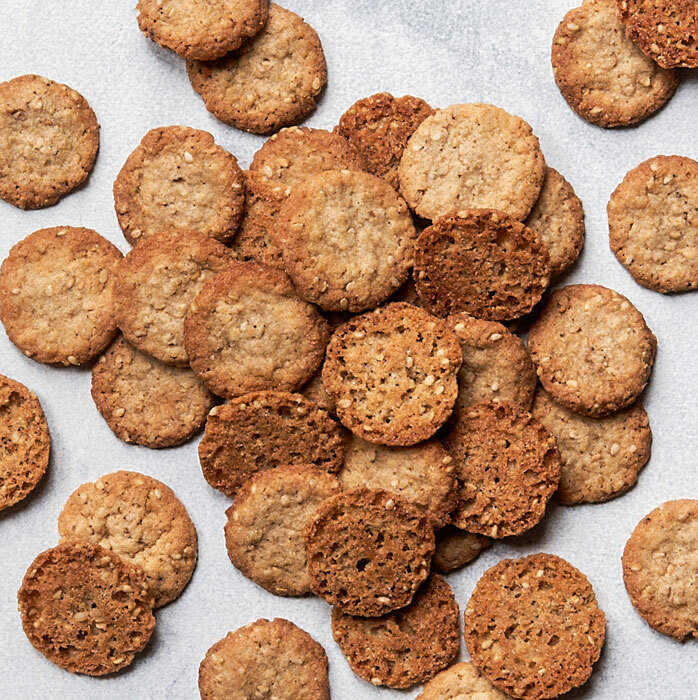 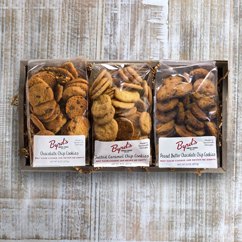 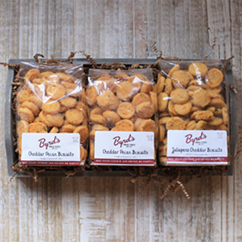 Every bag in our Classic Cookie Trio is packed full of history, flavor, and incredible memories. 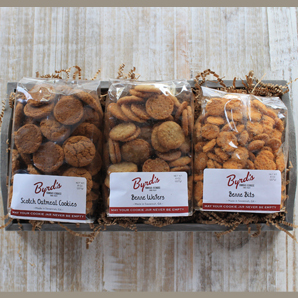 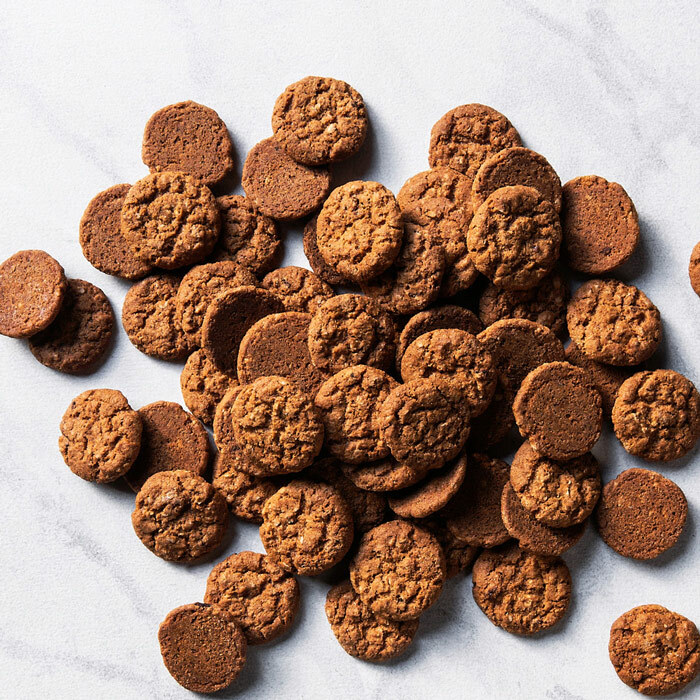 We invite you to embark on this amazing trip through time narrated by three classic cookie flavors!